"If I could give one sentence about the gold mining business … it's that in my life, gold produced from mines has gone up pretty steadily for 40 years. Well, either this year it starts to go down, or next year it starts to go down, or it's already going down… We're right at peak gold here." "Falling grades and production levels, a lack of new discoveries, and extended project development timelines are bullish for the medium and long-term gold price outlook." 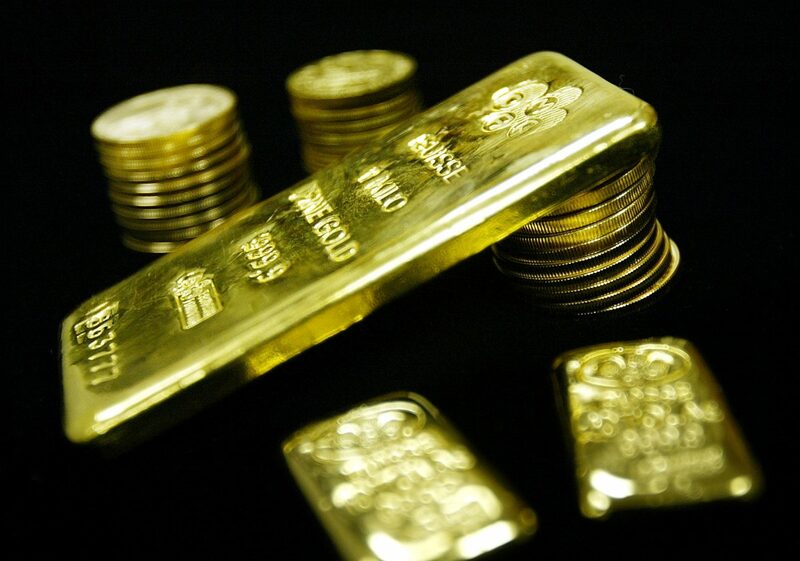 Cynics might make hay out of the fact that all this speculation comes in the midst of weeks of decreasing gold prices, but these words of warning above, as well as similar outlooks from gold industry figures like Gold Fields CEO Nick Holland and Seabridge Gold's Rudy Fronk, tend to sound pretty serious. So if you're hanging on to any discarded gold bars or jewelry, maybe hang onto them for a little longer.